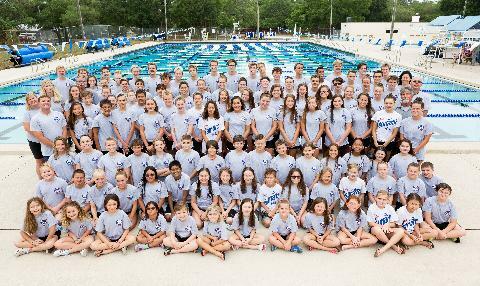 The Sarasota Tsunami Swim Team has been the fastest growing and improving program in the state. 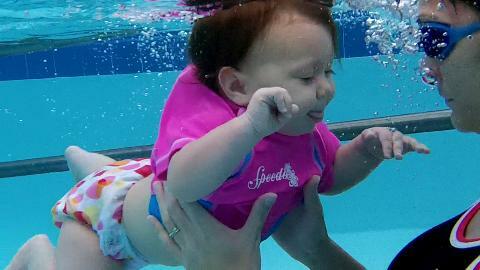 The Sarasota Swim Academy Learn to Swim and Baby/me programs are the most successful in teaching children and infants in the county. Don't delay, join in the fun today. Did you know that the Tsunami Swim Team was created in 2010 by Head Coach Ira Klein? 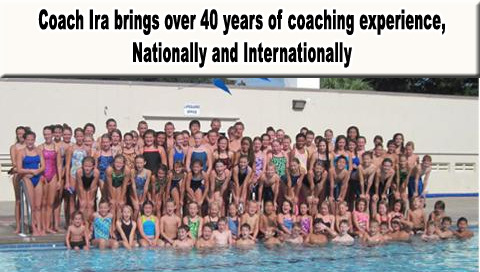 Coach Ira brings over 40 years of national and international experience, having coached 7 Olympic athletes, more than two dozen national age group record holders, over 40 senior - junior & YMCA individual national champions and literally hundreds of top ten nationally ranked swimmers. 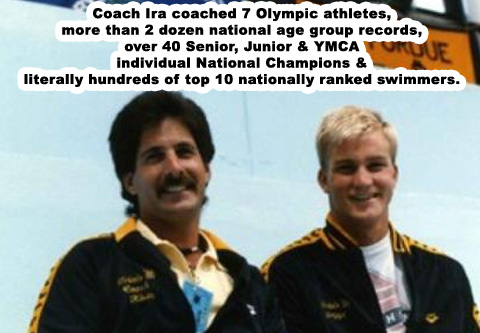 Coach Ira has served as Vice President of USA Swimming, as well as president of the American Swim Coaches Association. 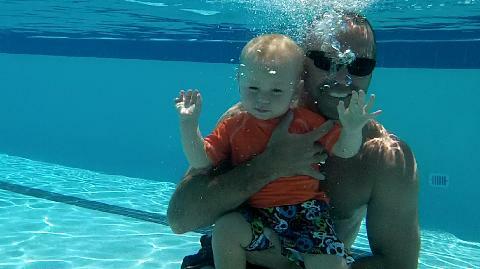 In 2016 he was elected to the General Chair position to lead Florida Swimming. 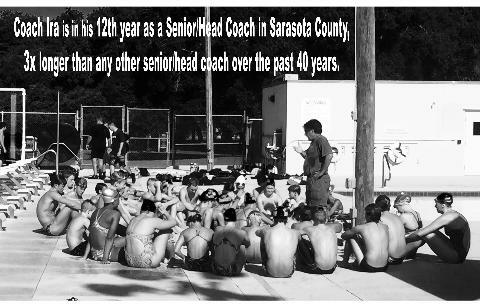 Coach Ira is in his 12th year as a senior/head coach in Sarasota county, 3 times longer than any other senior/head coach over the past 40 years. Both experience and his longevity in the area gives the knowledge and stability that athletes need to reach their full potential. 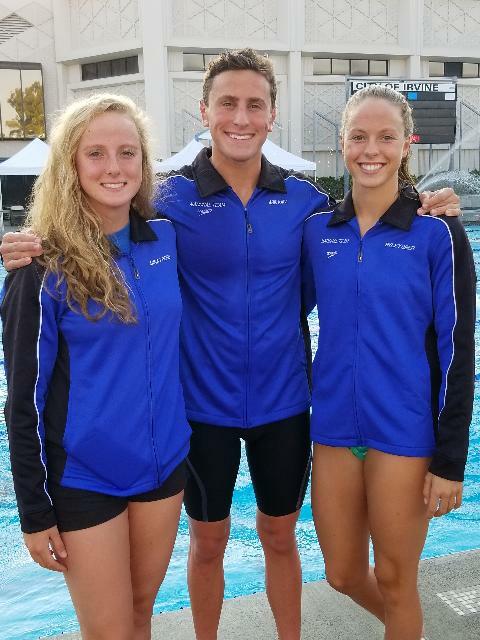 Why choose the Tsunami Swim Team? In the two counties you have several options that span the spectrum of possible USA swim teams. The Tsunami's are unique in their approach and what they offer. 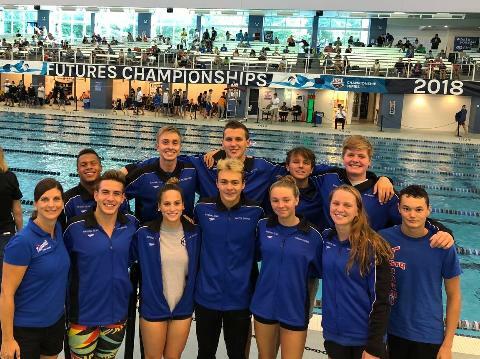 While being a mid sized club, the Tsunami's remain family focused while offering every athlete the possibility to meet their potential as a swimmer. We are large enough to give a strong team environment but still small enough to maintain a great coach/swimmer ratio. Head Coach Ira knows and interacts with all swimmers attending swim meets--both young and old alike.